The Get Inspired Sports Development Conference will take place on Monday 14th December 2015 at the Clayton Hotel, Belfast from 6pm. The event is for club members, coaches, players and sports development personnel and will showcase the best of sports development procedures. 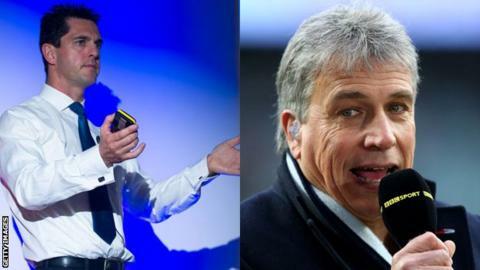 This year's guests include BBC Sport's John Inverdale and Mark Colbourne MBE. Colbourne will discuss his journey from overcoming adversity to securing a gold medal at the London 2012 Paralympics. As well as workshops on topics such as mental health, club development and engaging youth, there is also a funding clinic open to all delegates.